Thursday Poll: What’s the Most You Would Spend on a Smartwatch? Through the past couple of days of announcements, it is starting to feel like Android Wear is on the verge of becoming a mainstream technology and fashion item. I say that because it’s not just tech companies making watches; the fashion brands are now fully embracing smart wearables for your wrist. Michael Kors, Fossil, Casio, and Nixon all have watches arriving in 2016. Fossil even said to expect over 100+ this year out of its family of fashion brands. Outside of those non-luxury brands, companies like TAG Heuer also plan to launch a full “collection” of smartwatches, which may be joined in another year by Hublot and Zenith. 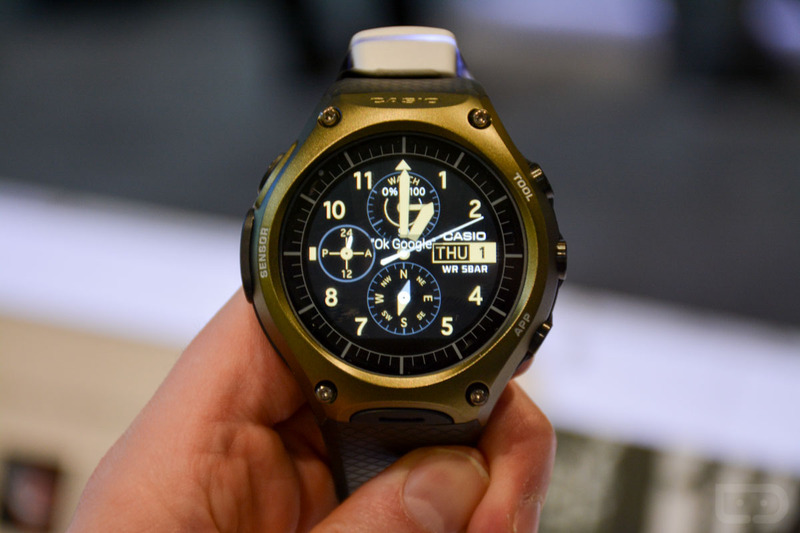 See, the world is getting on board with smartwatches whether you are ready or not. This isn’t just a techie nerd niche any longer. We have legitimate fashion brands fully committed to making smartwatches that will be sold in jewelry stores, at Macy’s or Nordstrom, and in skate shops. For today’s poll, we want to know how much you would be willing to spend on any of these new smartwatches (or just smartwatches in general). We are seeing some priced at $395, others at $500, and expect many to be well above those price points depending on the brand. Of course, we also will continue to see those in the $200 range. What’s the most you would spend? What's the Most You Would Spend on a Smartwatch?